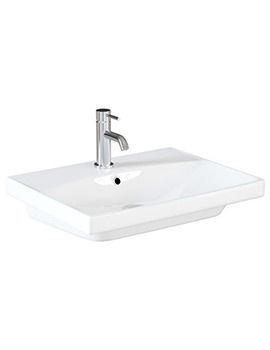 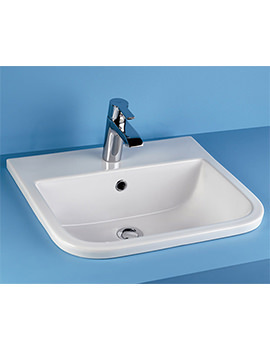 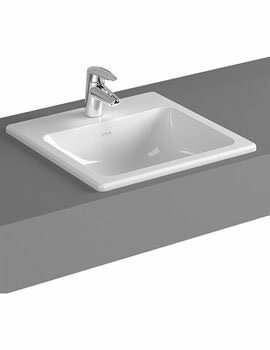 Inset basins are fitted under the counter to give a clean and minimalist look. 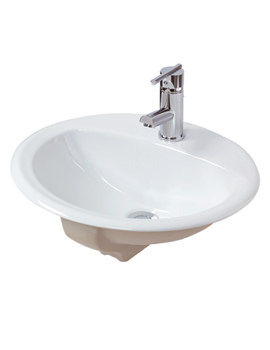 These space-saving basins feature chic, stylish designs that make them the centrepiece. 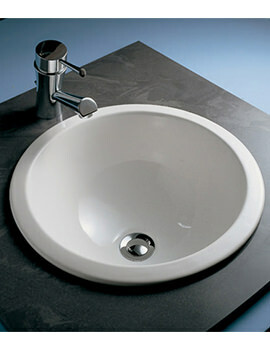 At the time of selecting the under-counter basin, one of the problems is to find the right size. 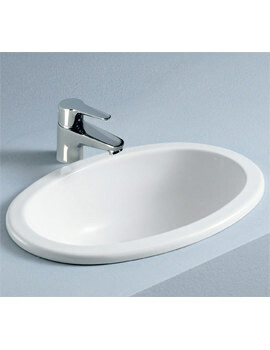 We have displayed the best of choices along with different size variants. 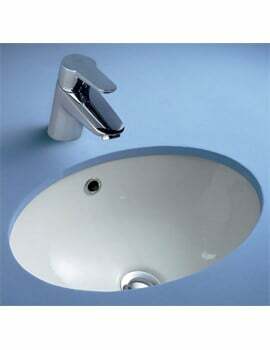 Please make sure you select the right size. 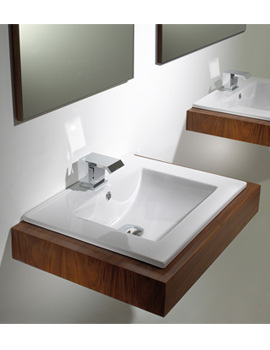 These pieces of inset basins would be an ideal candidate for pairing with vanity units. 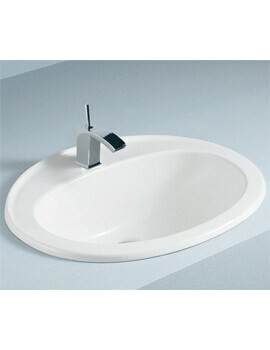 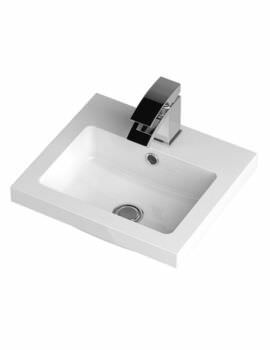 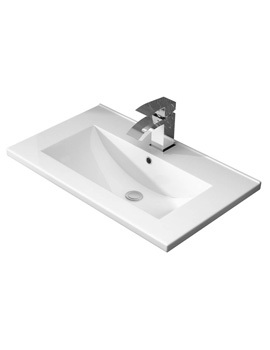 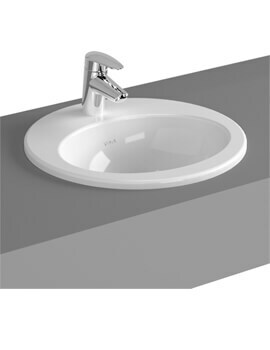 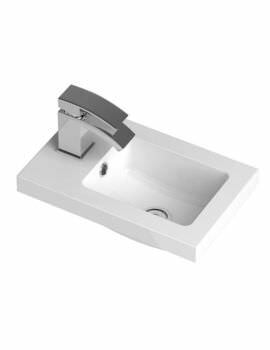 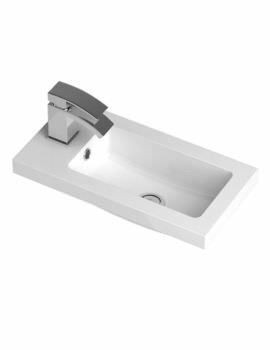 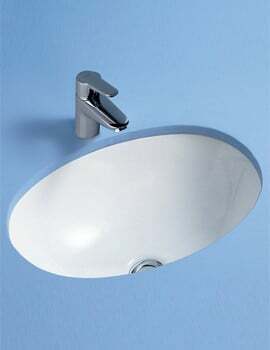 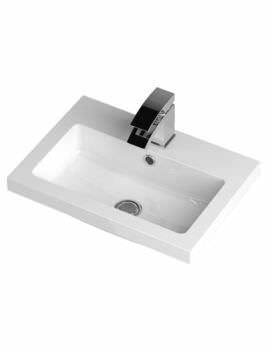 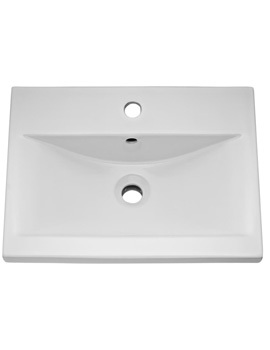 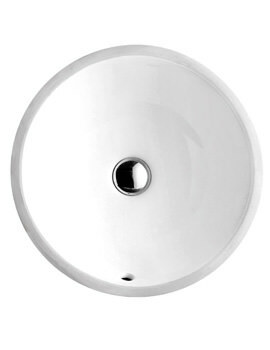 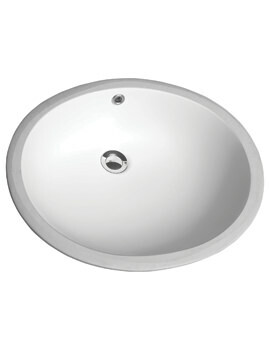 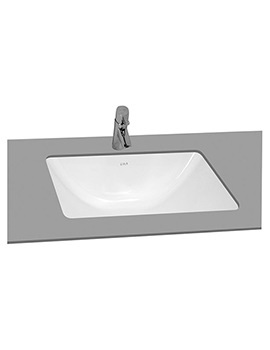 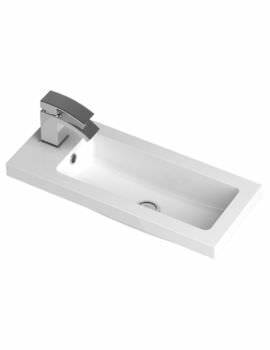 We can lay claim to the fact that recessed basins showcased at our on-line store are in fad and hot sellers.